Note: refunds will not be given for cancellations received after the deadline. No shows will be billed. 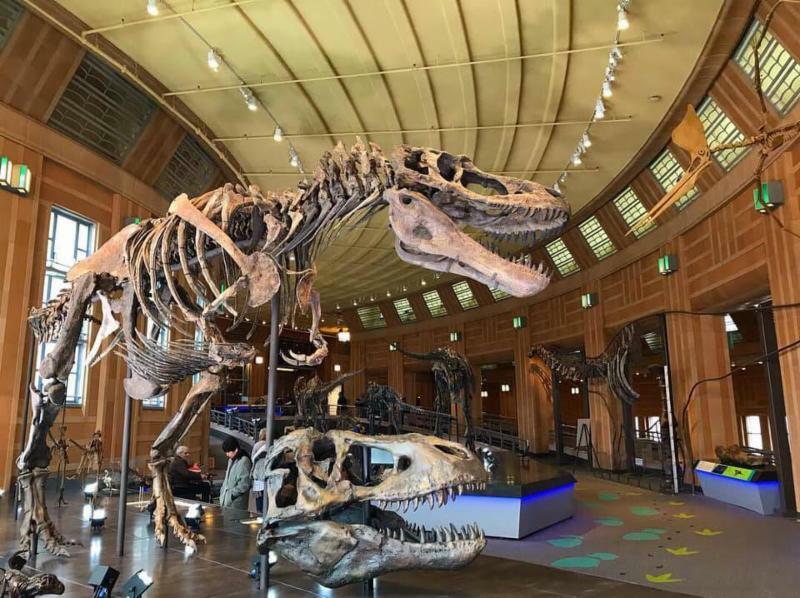 Thursday, May 2nd at the Cincinnati Museum Center at 4:15 p.m.
After the presentation we will have Drinks with the Dinosaurs and guests will have the opportunity to sign up for a Pterodactyl Virtual Reality Experience for FREE! 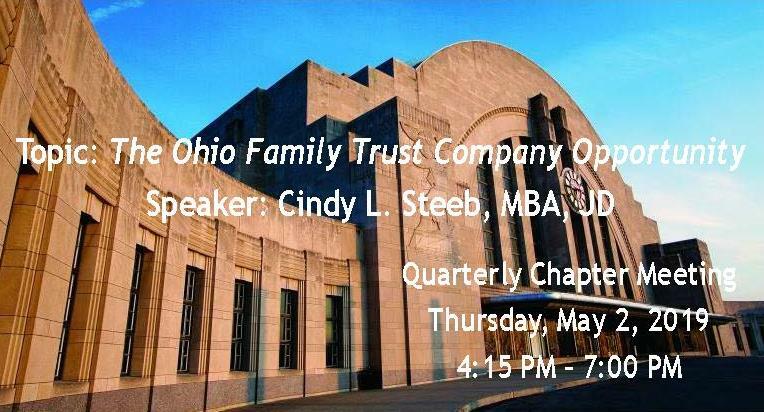 The Ohio Family Trust Company Act - a unique shareholder transition solution for families and family businesses built around the family's personal philosophies. With the 2016 passage of the Ohio Family Trust Company Act, Ohio is one of a small number of states with statutes allowing for both licensed and unlicensed family trust companies. If working with clients interested in passing a family business or other assets across successive generations, a family trust company may be the permanent trustee solution while allowing for continued family involvement. 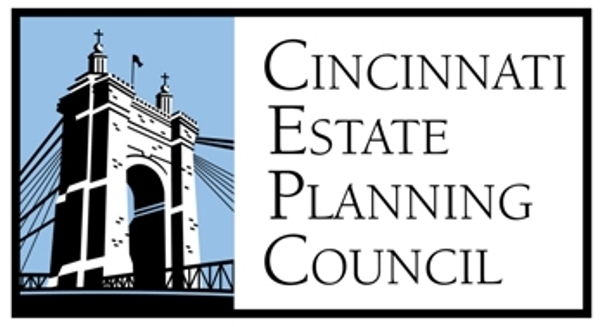 Join us to learn about the history of family trust companies, details on Ohio's statute, and how to identify your clients that could benefit from establishing an Ohio family trust company. Cindy is Founder and President of CLS Consulting, LLC, where she is a consultant in the family office and family trust company arenas. In working with clients, she draws on the experience she gained working for three single-family offices where she had increasing responsibility. 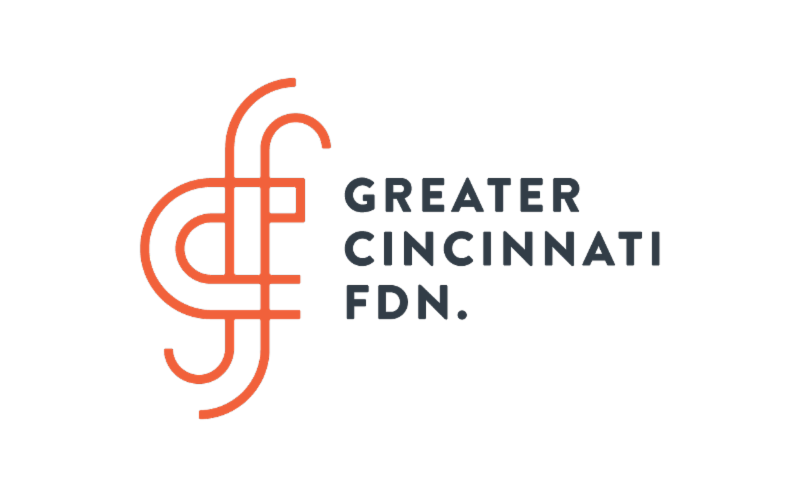 She co-authored and participated in lobbying efforts to secure passage of the Ohio Family Trust Company Act. 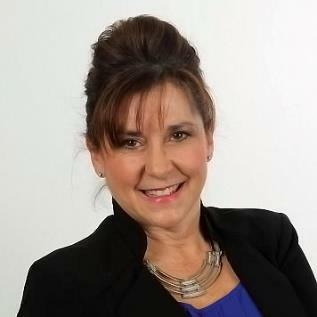 Cindy has been involved in forming and/or managing trust companies in Delaware, Ohio, Wyoming, and South Dakota. In addition, she is Chair of the Board of Biltmore Trust Company, a public trust company chartered in South Dakota.